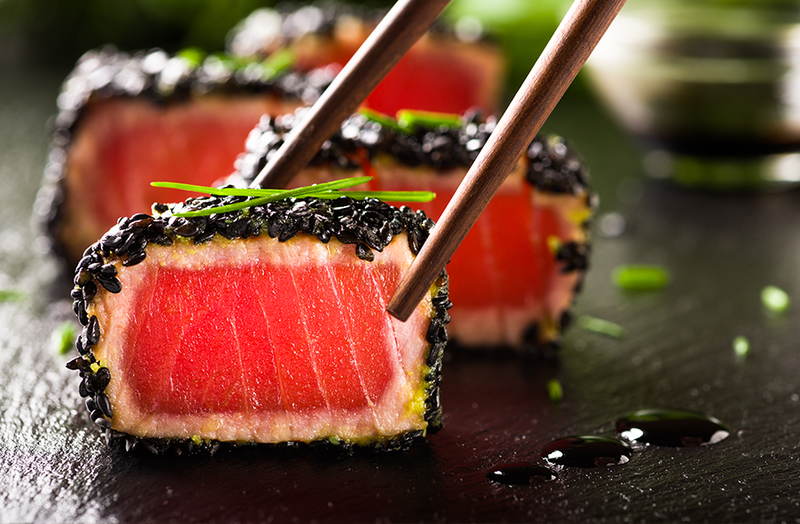 Our Sushi chefs serve the most delicious variety of the freshest fish from all over the world. 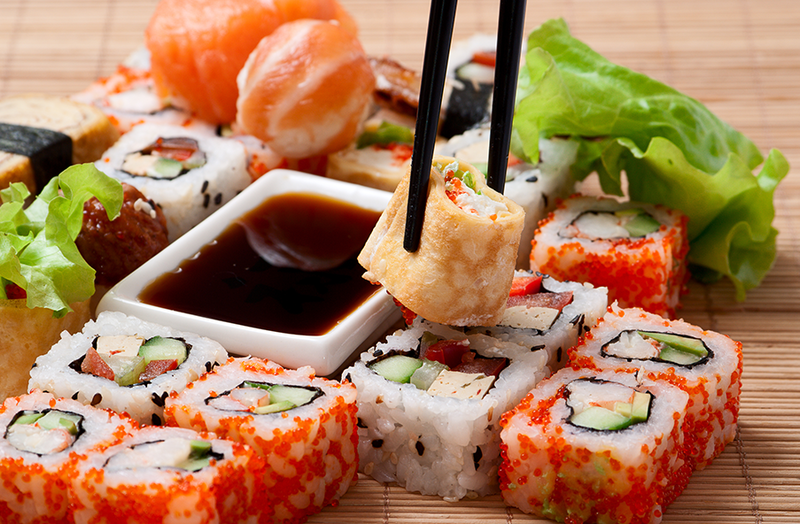 Quality and creative presentation are two key components of our sushi style. 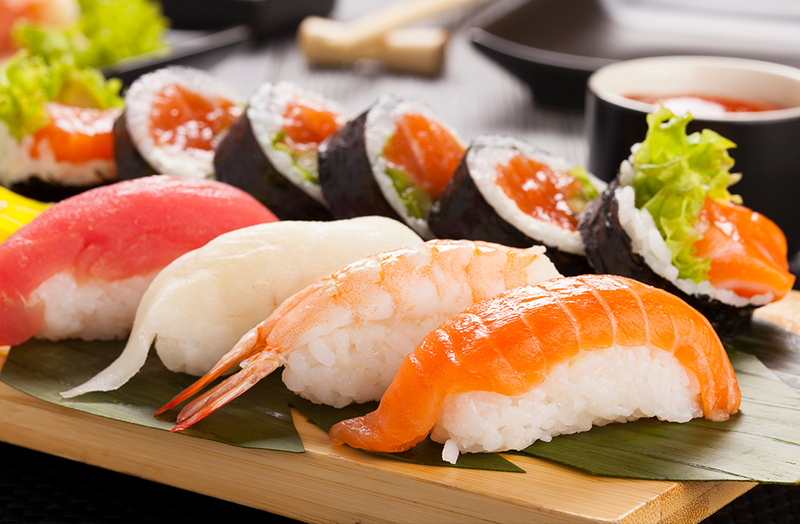 We offer traditional Japanese Sushi, Sashimi, Teriyaki Yakitori, Gyoza, Tempura, Udon, Soba, and Combination Plates. 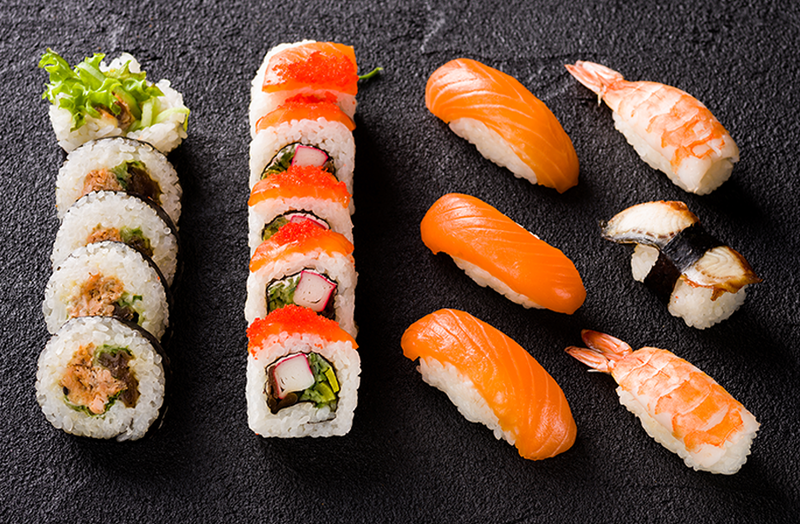 If you can’t decide, let us offer one of our Chef’s Special Rolls allowing you to try different flavors throughout your dining experience. 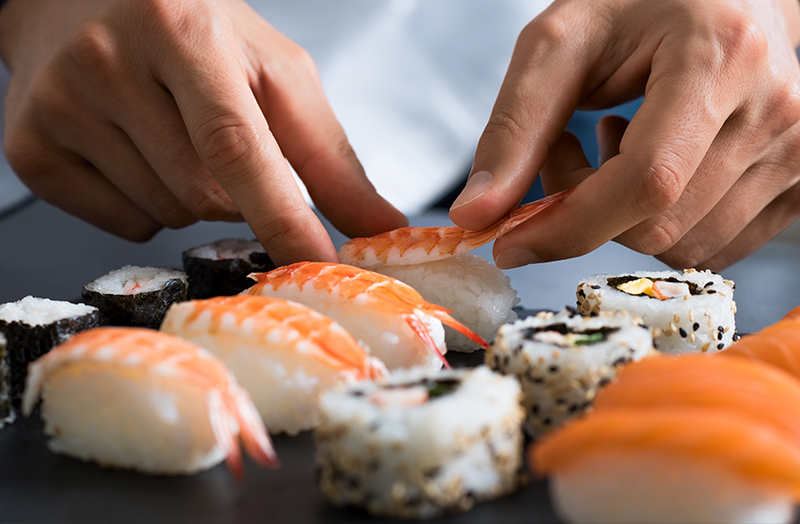 Whether you’re looking for a business lunch or dinner, getting a quick bite before going out for the evening, or taking your family out for dinner, Enn Japanese Restaurant and Sushi Bar has something for everyone. Our incredible lunch specials are offered every day with great prices. Take Out service is also available. We have a full bar offering Japanese Beer, Saki, American spirits, and international spirits. Ask your server about our Hibachi menu that is being cooked from one of our chefs in our kitchen. Enn Japanese Restaurant and Sushi Bar is located in Lincoln, Rhode Island ( RI ) on US Route 116. We accept reservations for parties of 4 or more, otherwise the Sushi Bar is seated on a first come, first served basis. 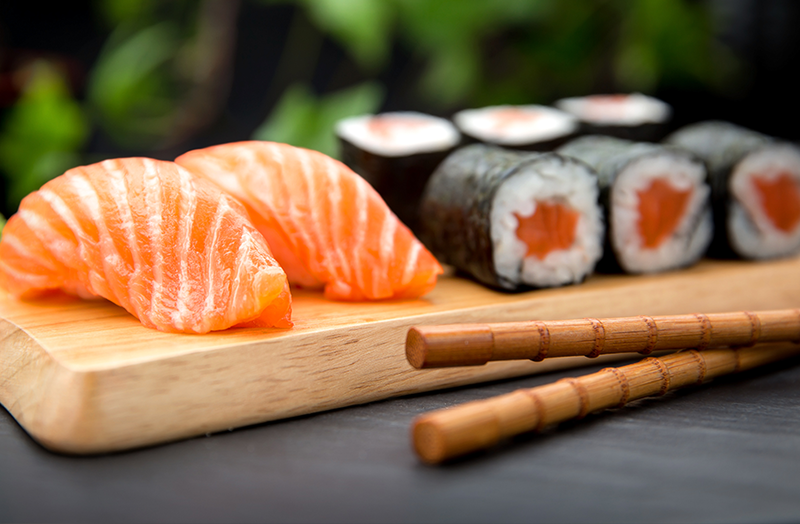 Come visit us and enjoy a beautiful Japanese dining experience.